NARS Gifting Collection for Spring 2016 | Top Beauty Blog in the Philippines covering Makeup Reviews, Swatches, Skincare and More! 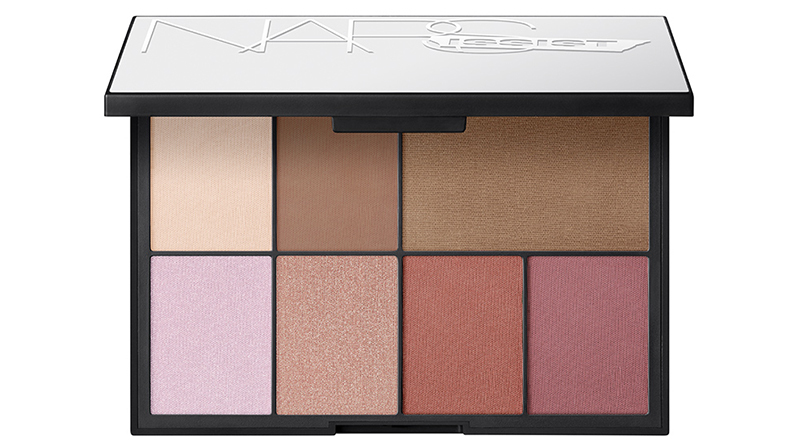 For Spring 2016, NARS cosmetic is releasing a couple of new limited edition palettes for the eyes and cheeks that you all are difinitely going to love! Both of them will be available for purchase online at NARS website, Sephora and Nordstrom. Hide & Cheek Cheek Studio Palette $65.00 (Limited Edition, Sephora Exclusive) - Sculpt out. Glow long. Blush up. Bronze on. Any look is game. 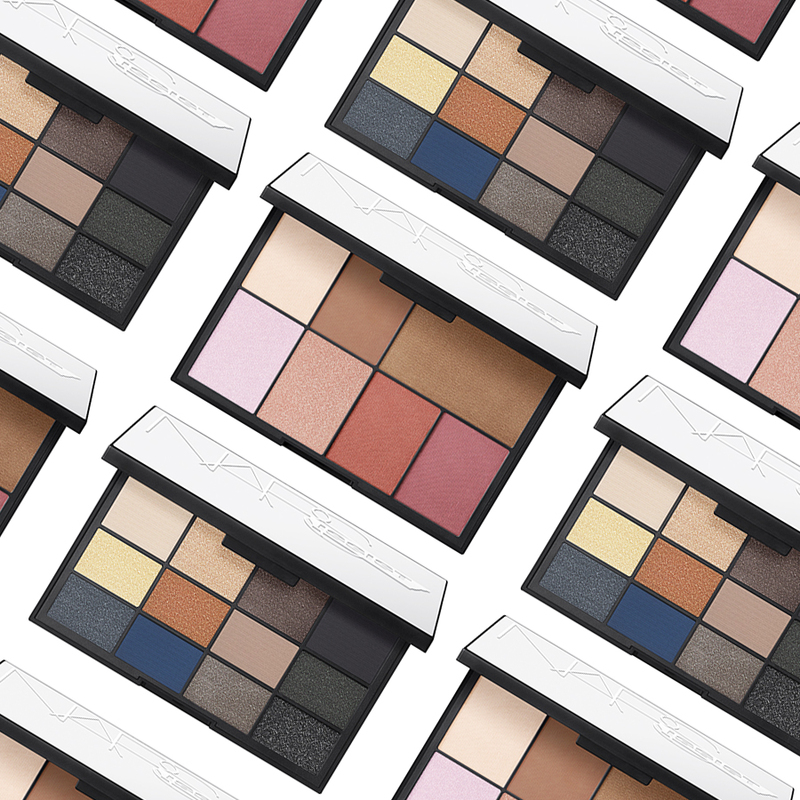 For Spring 2016, the NARSissist delivers the latest must-have cheek palette – from soft to seductive, play out every possibility with this limited-edition and multifaceted palette. 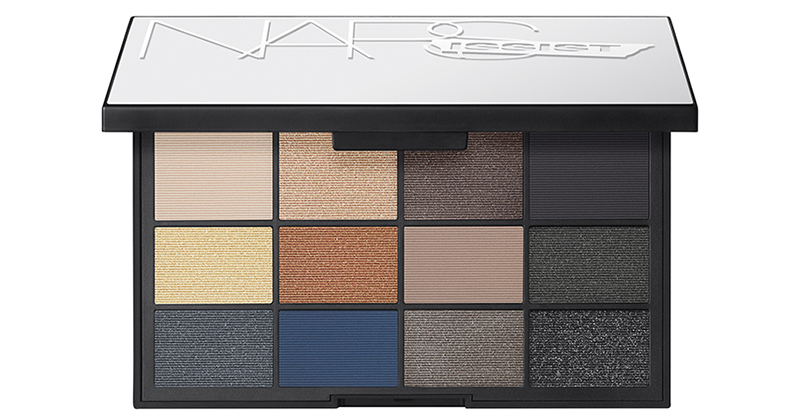 Twelve Sharp L'amour Toujours L'amour Eyeshadow Palette $59.00 (Limited Edition) - For Spring 2016, NARS Cosmetics introduces the L’Amour Toujours L’Amour Eyeshadow Palette. The limited-edition palette features 12 must-have eyeshadow shades from everyday neutrals to rich accents for a full-spectrum of looks. Eyes. Customized. Love the selection of colours in the palettes! Merry Christmas! Every shade is stunning, Wow! Merry Christmas to you.